Capital FM Pay Your Bills! We offer to Pay Your Bills - courtesy of our new Capital Breakfast! Hit www.capitalfm.com/daveandlisa for more info! 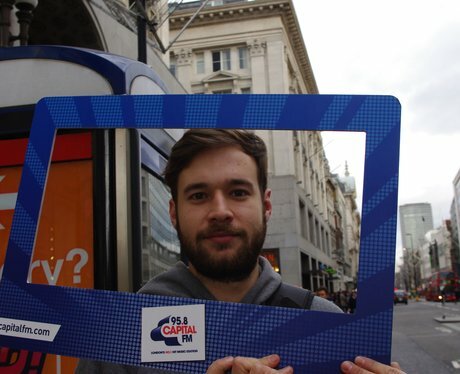 See the full gallery: Capital FM Pay Your Bills!